This position provides overall direction, management, and guidancefor NANA’s communication delivery. This role is responsible for managing allcommunications plan activities, public relations, and NANA’s reputation andbrand. 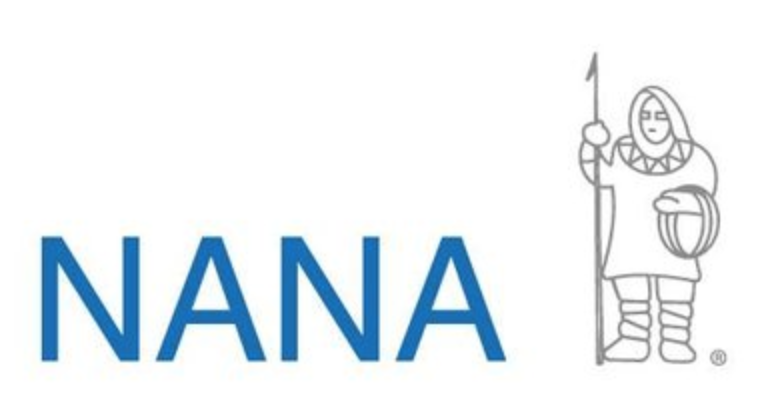 Reporting to the Senior Vice President Chief Administrative Officer, theSenior Director for Corporate Communications will set and guide the strategyfor all communications to articulate NANA’s mission and business strategy.